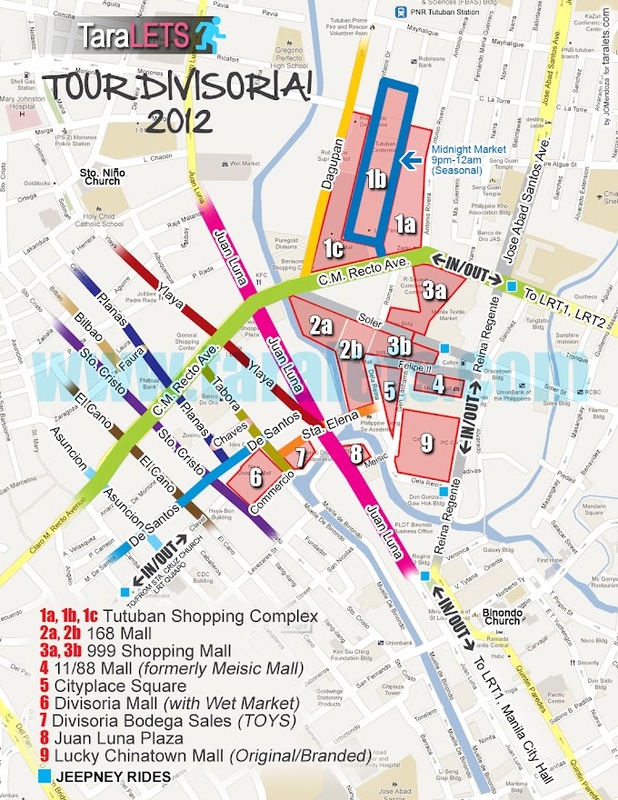 MANILA, Philippines -- Noel Cabangon has everything to be thankful for this Christmas. Currently, he is one of the most bankable artists and popular singer-songwriters in the music industry today. His album “Byahe” spawned numerous awards, including the elusive Double Platinum Record Award and a sweep in the 2010 Awit Awards. The same record topped the music charts for 20 weeks, while his most recent album, “Tuloy ang Byahe” earned him another Gold Record Award two months after its release. Noel’s most recent victory is having another sold-out solo concert held last September 28 at the Music Museum. The said concert was not just filled to the brim, but attended by President Noynoy Aquino, as well as DILG Secretary Mar Roxas, Senator Kiko Pangilinan, Pop Diva Kuh Ledesma, among others. Less than three months after it was first staged, “Tuloy ang Byahe” will have not just one but two repeat performances due to the overwhelming clamor of fans who still wish to see the show. The concert now billed “Tuloy ang Byahe, (The Repeat) Ngayong Pasko” will be staged for two consecutive nights at The PETA Theater Center, New Manila Quezon city this coming December 13 and 14 at 8:00pm. The repertoire will include several songs from Noel’s "Byahe" albums and a look back on Noel’s musical journey from a humble folk singer to one of the top-selling recording artists today. It will feature many of his own compositions, which mirror his own journey from a self-confessed tambay ("Dito sa Kanto") to an artist for social change ("Ako'y Isang Mabuting Pilipino"). 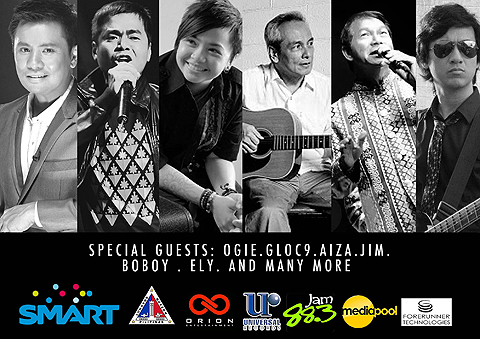 Noel’s special guests include Ogie Alcasid, Ely Buendia, Gloc 9, Aiza Seguerra, Jim Paredes, Boboy Garovillo and many more. “Tuloy ang Byahe, (The Repeat) Ngayong Pasko” is another project to support PETA’s Endowment Fund campaign, 50@50: Take PETA Beyond 50, which is meant to ensure the sustainability of PETA’s cultural work and unique creative programs. The campaign aims to raise P50 million in time for the theater group’s 50th anniversary in 2017. 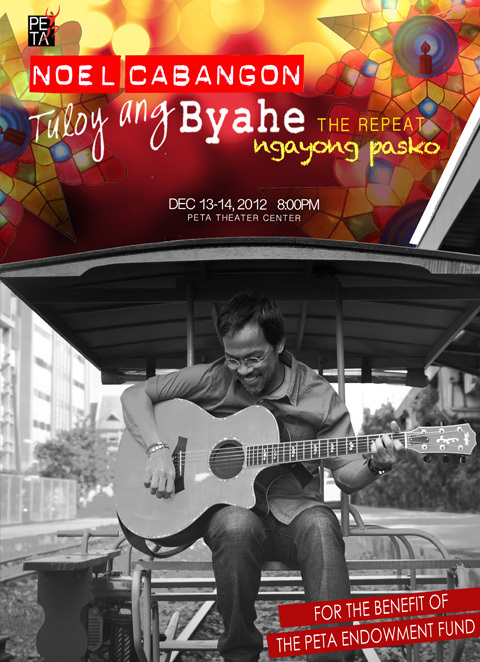 “Tuloy ang Byahe, (The Repeat) Ngayong Pasko” tickets are available at Ticket World and PETA. For reservations, contact 891-9999, 725-6244, 0917-5765400, petatheater@gmail.com.